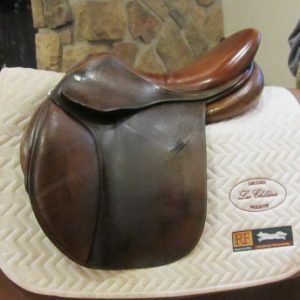 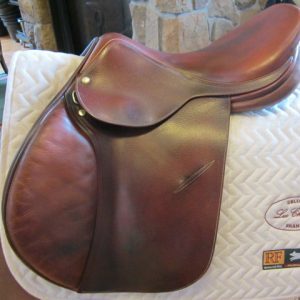 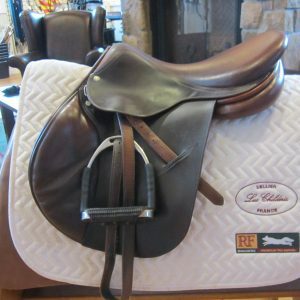 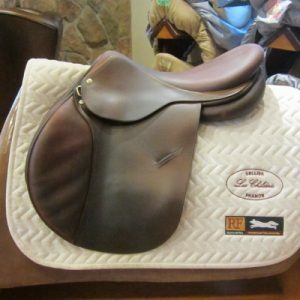 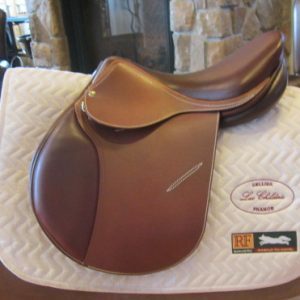 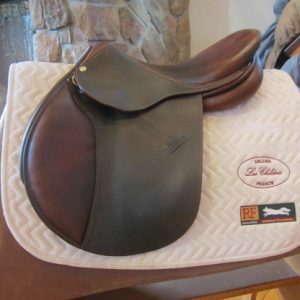 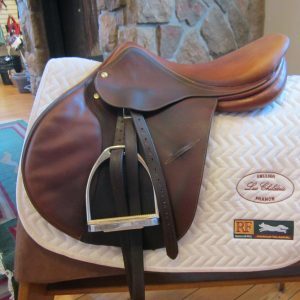 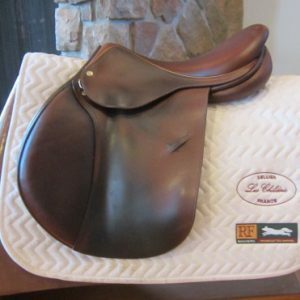 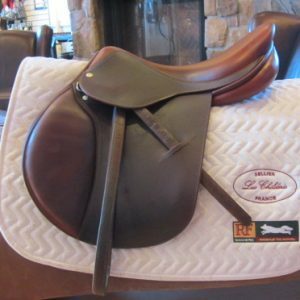 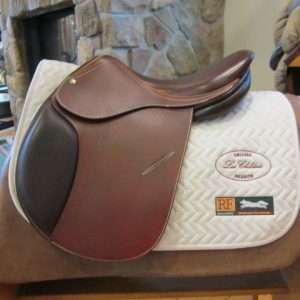 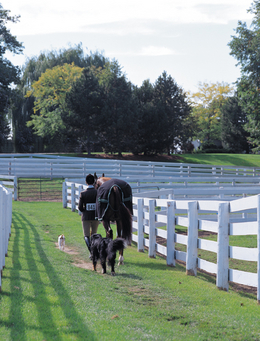 Pre-Owned Saddles for sale. 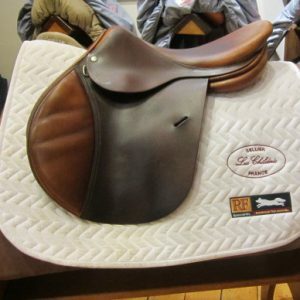 Please contact us for trial policies and purchase inquiries. 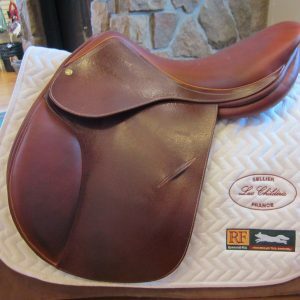 Do not order saddles online.